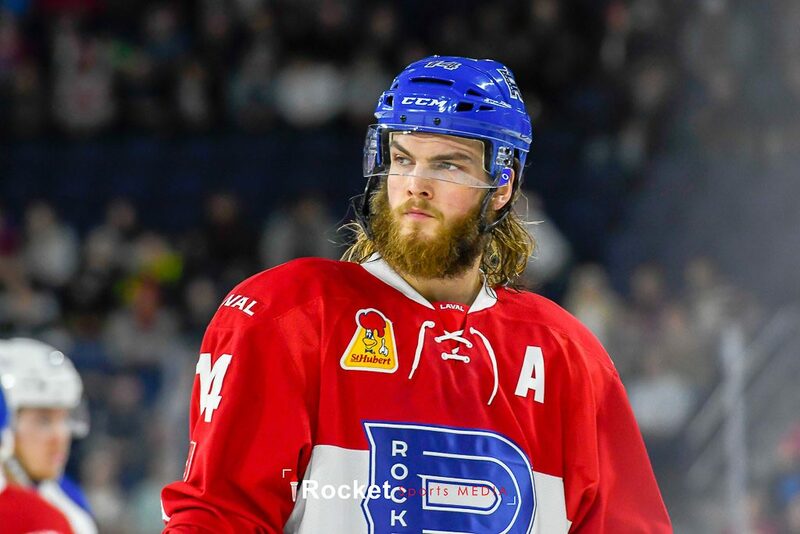 In this week’s episode, hosts Rick Stephens and Amy Johnson break down the Laval Rocket’s terrible loss last week, review injuries and callups, and preview the week ahead. The pair will also announce the AHL’s Player of the Week, as well as discuss the hard work and sacrifice players, coaches, and staff members make every day they play in the minor leagues. ‘Where Are They Now’ makes another appearance as Amy highlights a former player’s current status. Top 5 is always a “can’t miss” segment, and this week, with the 2018 Olympics just days away, Rick and Amy reveal their favorite winter olympic events! Don’t miss daily game recaps, player profiles and league news on AHL Report. 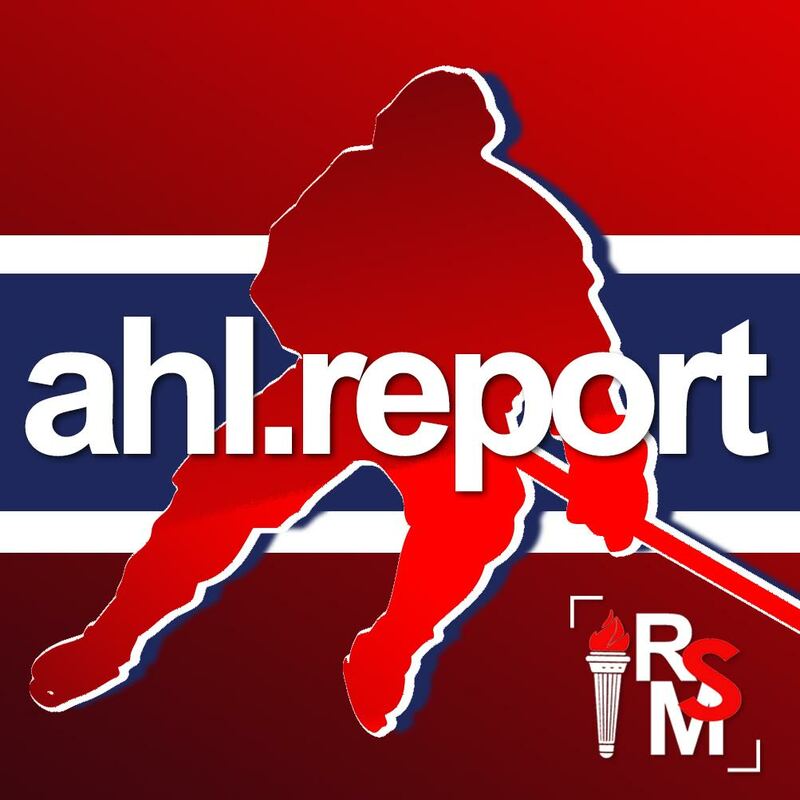 Follow the action on Twitter @TheAHLReport!